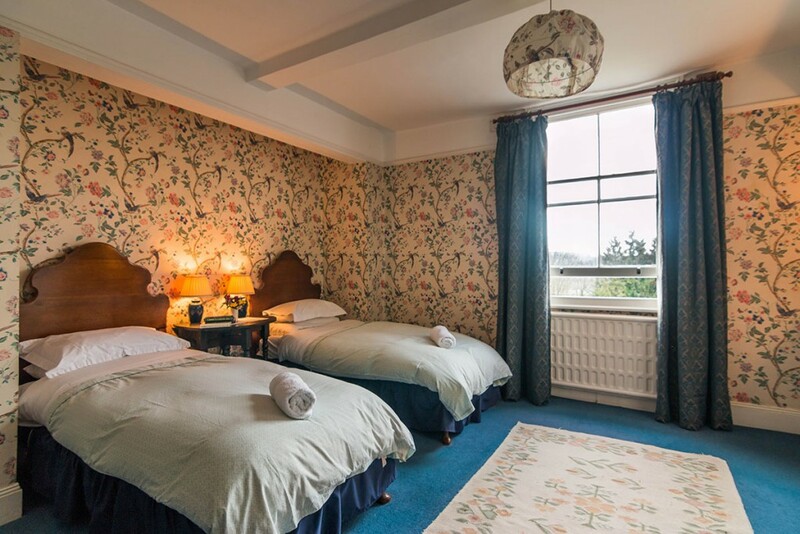 The room rate is £80 per night for Bed & Breakfast, assuming double occupancy. 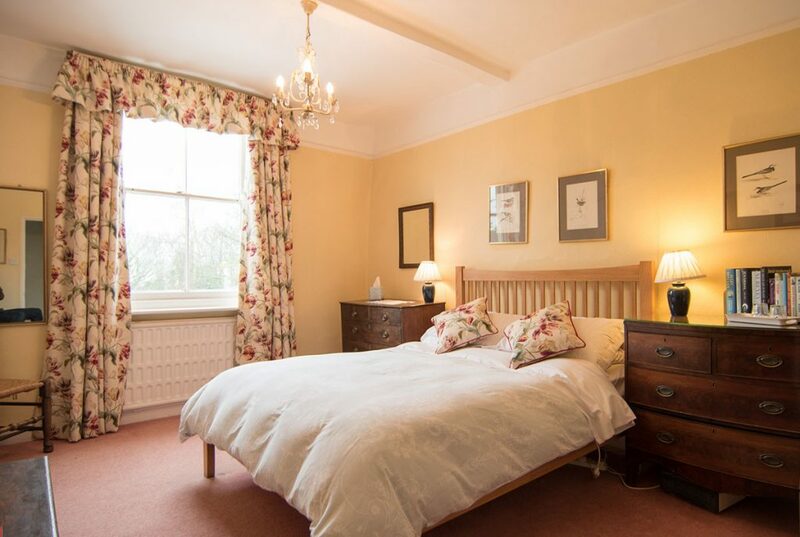 Single occupancy is £55 per night Bed & Breakfast (or £65 at peak times). Look at the relevant days on either or both of the calendars below. If the day or days you want are shown in red, then those days are already booked and no longer available. Fill in the ‘Check in’ and ‘Check out’ boxes. Then complete ‘Contact information’, ensuring that you fill in any fields marked *. To finish, click on ‘Submit enquiry’. Please understand that – at this stage – this is a booking request, NOT a confirmed booking. We will get back to you ASAP by email or phone to confirm your booking and the price, and to answer any queries that you may have indicated in the ‘Message’ box. We look forward to hearing from you!